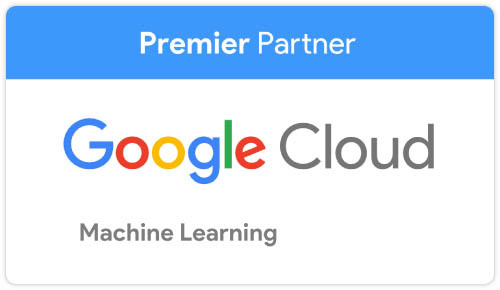 SpringML Inc. (“SpringML”), a leader in machine learning and advanced data analytics services, is proud to announce that it has received Specialization Status in Machine Learning as part of Google Cloud’s Partner Specialization Program. This prestigious achievement certifies SpringML as a qualified, experienced and technically proficient Google Cloud partner, capable of applying a variety of machine learning techniques to deliver high-quality solutions to our customers. As the quantity and complexity of big data continue to grow, companies need proven, reliable methods to process and analyze this information. Sophisticated machine learning models can help businesses extract more value from their data, find hidden insights and ultimately make better decisions. SpringML’s apps and services apply machine learning to today’s most pressing business problems so that customers receive insights that they can trust to drive business growth. SpringML proudly uses Google Cloud Platform technology as part of the solutions that we build for our clients the world over. Obtaining the rigorous Google Cloud specialization in machine learning helps further validate the mission of SpringML, as well as add credibility to our capabilities. SpringML specializes in AI, machine learning, and big data analytics and is a Google Cloud Platform and Salesforce partner. Headquartered in California, with offices across North America, we have implemented predictive and analytic solutions at multiple Fortune 500 organizations. For more information on SpringML, visit https://www.springml.com/.